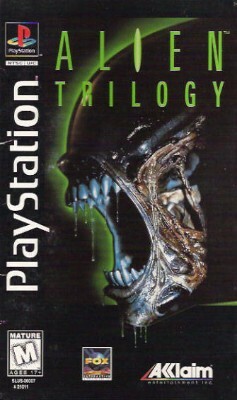 Alien Trilogy (long Box) Ps1 Game. Complete And Working! Read! W/box Protector! Alien Trilogy Longbox Complete w/ Foam Insert VERY GOOD COND for PS1!